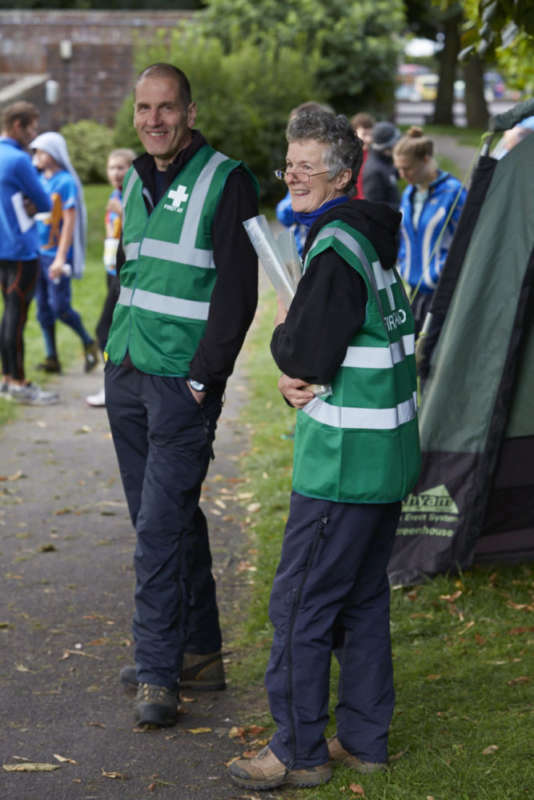 At every event we need volunteers for planning, map sales, newcomer assistance, first aid, registration, download, car parking and control collecting. Di Turner is responsible for finding Planners, Organisers and Controllers for events. The Event Planners would usually find their own volunteers for the 'on the day' tasks, but Di is always on hand to help if required. 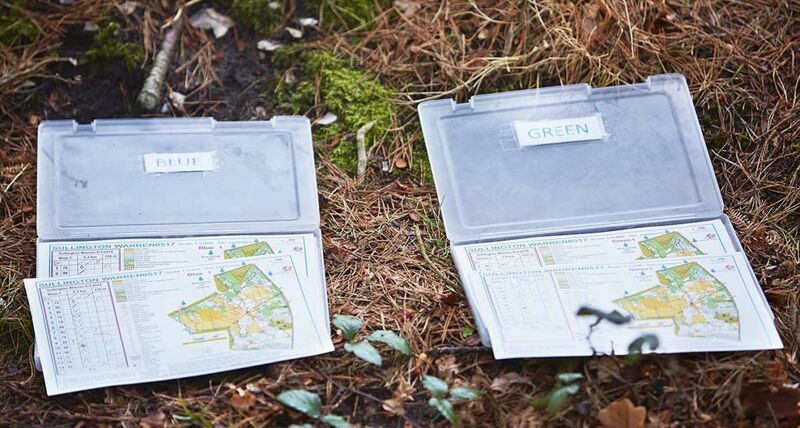 Planning an event can be a rewarding and interesting experience that will improve your orienteering and help out your club. If you would like to have a go at planning your own event but feel unsure about it, we have a full set of detailed guides and instructions to help you out. We can also match you up with an experienced planner who can guide you through your first event. The Southdowns club has a wealth of planning experience there to help and advise you. Also, all events have a local controller that will make sure everything is ok. So you can’t really go wrong. Why not give it a go? The club needs more Planners. So if you are an experienced Planner please consider sharing your experience by planning an event with a novice. If you only want to plan a course but leave the organisation to someone else, this can also be arranged. We generally have event organisers for regional and national events. The event organiser starts work early on in the process and ensures that event registration, access, parking, assembly area and publicity are all in place in good time for the event. The organiser works in conjunction with the course planner to ensure risk management and contingency plans are in place and is responsible for everything on the day apart from the course itself. The only requirement is that you have attended an Event Safety and Welfare Workshop, which can be organised through the club via Karen, our Safety Officer. There are a number of experienced organisers within the club who would be happy to mentor newcomers in this role. 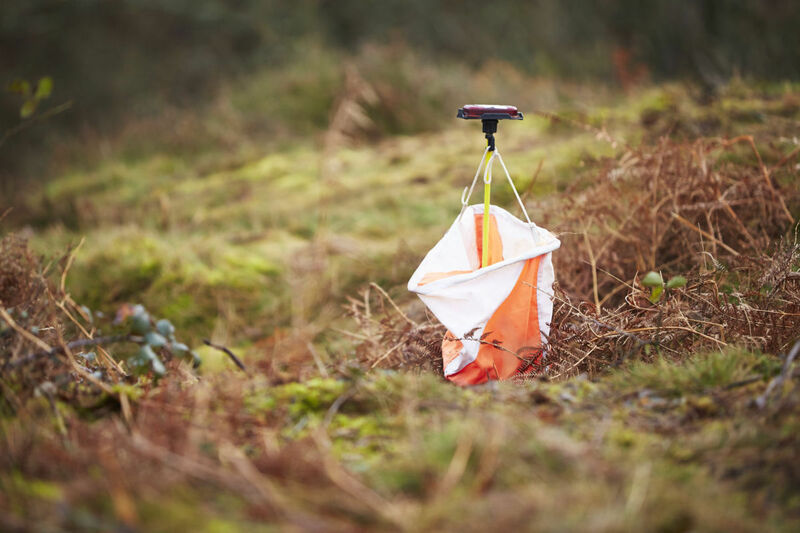 Orienteering events classified as regional must have a controller who ensures that the standards required for the event are delivered during the organisation, planning, delivery and review of the event. A large proportion of the job is spent liaising with the planner to ensure courses meet the required standard. To become a grade C controller you will need to have demonstrated a certain level of event organisation and planning, have attended a Controllers course and an Event Safety and Welfare Workshop and be appointed by the South East Orienteering Association. Appointment as a grade C controller also enables you to be contacted by other clubs who need controllers for their events. We are keen to increase our number of controllers and anyone who is interested should contact Neil, our club captain. This is a pleasant job where you get to meet all competitors. You will be sitting inside (usually in a car) and selling entries to arrivals. You would be expected to be on site for 9:30 and would usually be finished by 10:45. This job is for two people. This is a job for people who are computer literate. It involves registering of some competitors as they arrive (experienced members self-register). Once the bulk of the runners have registered, one of the computers will be switched to ‘download’ and you would be required to monitor the two computers and sort out any issues as they happen. The SI software used by the club is very good and user friendly but new users would need to spend an hour or so with an experienced SI user to get to grips with the system. The SI team usually has 3 people during an event, with 2 people “on duty” at any one time. If you are interested in this role please contact Les Coles for more information. Southdowns likes to have a person on hand to offer assistance and advice if needed to competitors. This could be directing people to the start line, or showing people where to register. 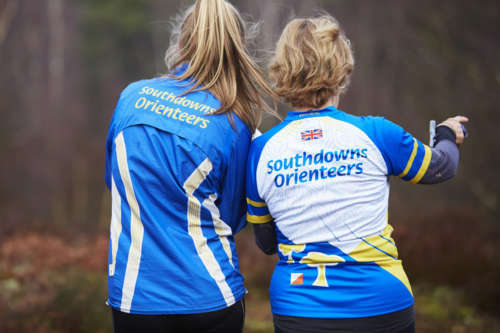 Quite often there will be people new to orienteering and the “meeter and greeter” is there to offer help and advice on the basics of orienteering. This job is more suited to experienced club members. You would be expected to be on site from 09:30 and would usually be finished by 11:00. This job is, obviously, marshalling all the competitor’s cars so that they can fit in. Sometimes you will also be required to collect a car parking fee. You would be expected to be on site from 09:00 and would usually be finished by 10:30. This is usually a job for two people. First aid is available at all events. Local events have the first aid box in the registration tent and any larger events require a designated first aider. This is usually done in shifts to allow time to run. These are the people who put the controls out. Once the planner has set the course, they will go around the course and place markers in the control locations. Sometimes some of the controls can be placed the night before the event, however sometimes this is not possible and so others may required to help the planner early in the morning of the event. You will be given a small section of a map and asked to go and place the controls by the markers. You would be expected to be on site very early but would obviously be finished before 09:30. For local events such as SOGs this would not prevent you from competing at the event. This is a great job where you get to orienteer without the pressure. You will be given a small section of a map and asked to go and collect a set of controls, usually about 6. You would be expected to be on site from 12:30 and would usually be finished by 13:30.